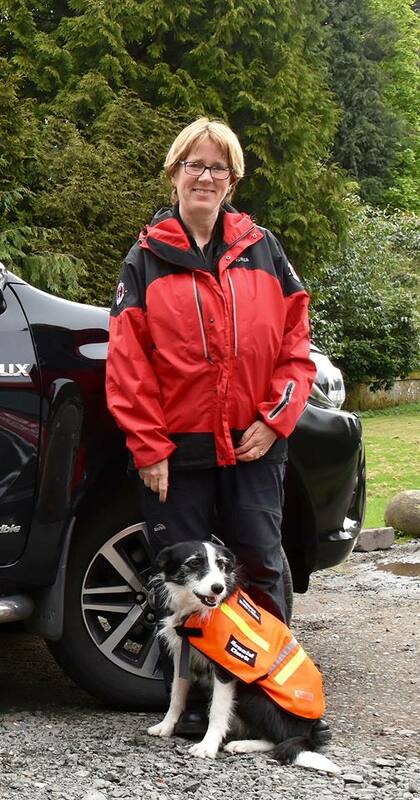 Trossachs Search and Rescue Team has trained and operated SAR dogs since its formation in 1998. 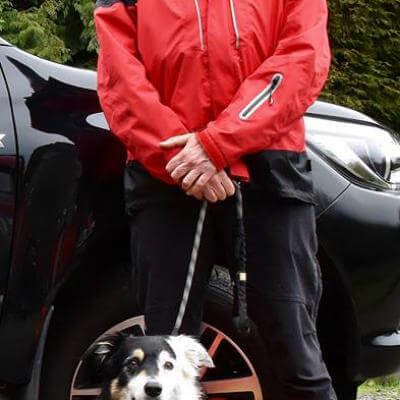 Team members who are former military and mountain rescue search dog personnel have contributed hugely to producing very highly skilled dogs and handlers. 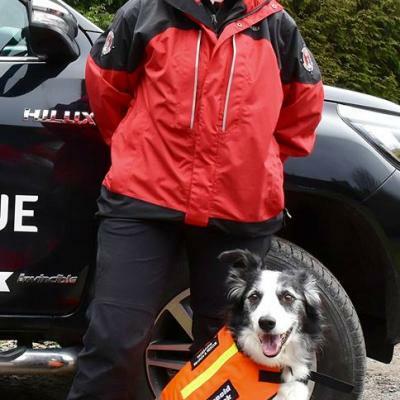 On behalf of the Scottish Fire and Rescue Service we provide USAR dogs that attend building collapses to search for people concealed under rubble or other debris. Our USAR dogs were deployed at both the Stockline factory collapse and the Clutha Pub tragedy in Glasgow. They have also attended many other building collapses across the central belt of Scotland. Our highly skilled USAR dogs have also been deployed across the UK, for example, they have been used by Humberside Police and Lothian and Borders Police to search for concealed murder victims. 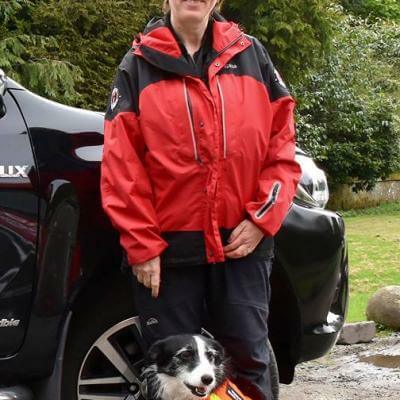 They have also been deployed on numerous occasions by HM Coastguard in searches for missing persons over rocky coastal terrain and other difficult environments throughout Scotland. 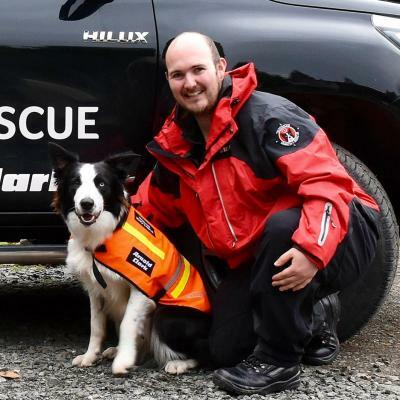 It takes a minimum of 18 months to train a USAR dog to the UK national standards for USAR operations. 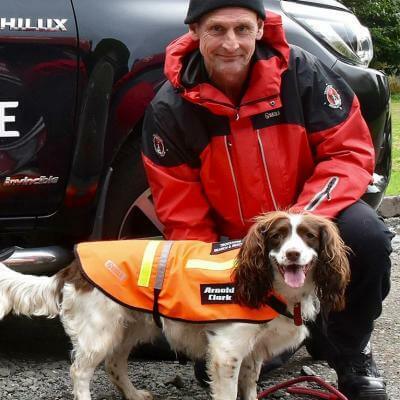 Our personnel and dogs also undertake a comprehensive course including studying for and undertaking examinations with the Fire and Rescue Service to qualify them to operate within the Inner Cordon at major incidents. 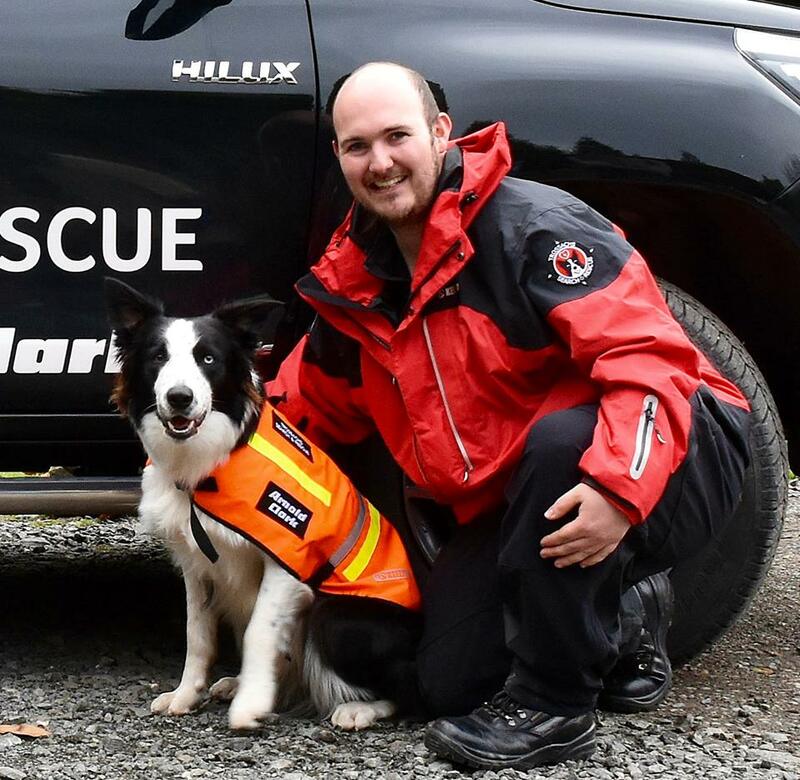 As our USAR dog trainers have considerable experience of operational use of dogs in search & rescue and military work we used these skills not only to benefit the public in terms of search & rescue but in the area of accelerant detection dogs & water rescue dogs. 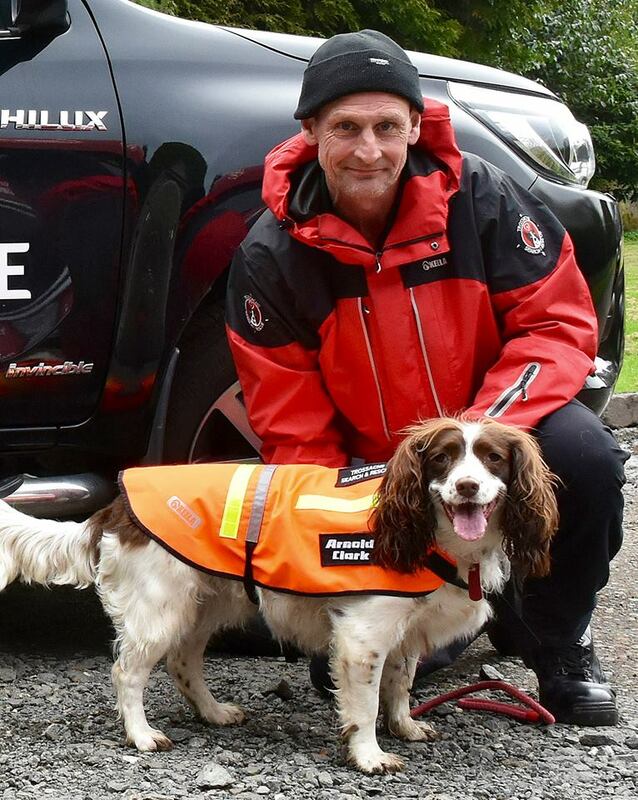 Scottish Fire and Rescue Service's Firefighter Trevor Lynch and accelerant dog Jay undertook training with our team for two years. 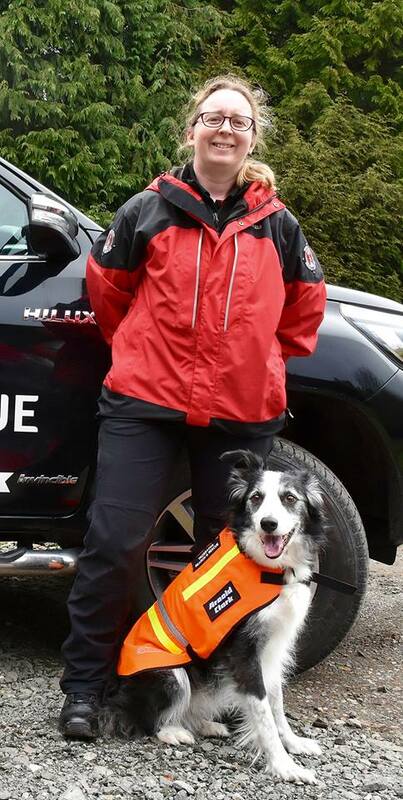 Likewise, Firefighter Jonathan Honeyman, and accelerant detection dog Flint undertook training with our team leading to their operational qualification for accelerant detection work with the Scottish Fire and Rescue Service.